Dorothy Louise Scott Service Details - East Liverpool, Ohio | Dawson Funeral Home, Inc.
"Dottie at one time lived across from my family on Saint George Street. Growing up she was always good and kind to us. We always thought..."
"Aunt Dottie, may you rest in peace. Reunited together again with Tommy, Mark, and Uncle Doc." 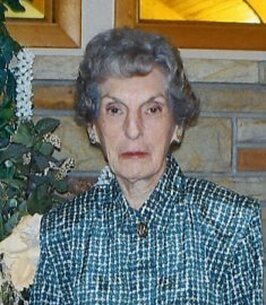 WARREN - Dorothy Louise Scott, of East Liverpool, passed away Saturday, September 22nd, 2018 at Trumbull Regional Medical Center in Warren. She was 93. Born in Littlefield, Texas, a daughter of the late Leonard Tooke and Artie M. Dawkins Calloway, she was a member of the St. Clair Avenue Church of Christ. At one time, she worked at Western Union as a teletype operator and also was a friendly face on Election Day when she worked for the Columbiana County Board of Elections. 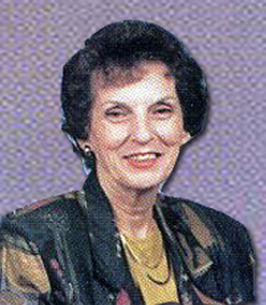 Survivors include her daughter-in-law, Elizabeth Scott of Columbiana; three sisters: Rosemary Garner, Patsy Haggerton, and Nancy Emmerson; as well as a brother, Leonard Tooke. There are two grandchildren: Madgel Rickert and her husband, Matthew, of Canfield, and Lael Scott and his wife, Heather, of Columbus. There are five great-grandchildren: Austin Scott, Kaden Scott, Zane Burbick, Mason Burbick, and Marcus Rickert. She was preceded in death by her husband, Smith Scott, Jr., and two sons, Thomas Scott and Mark Scott. 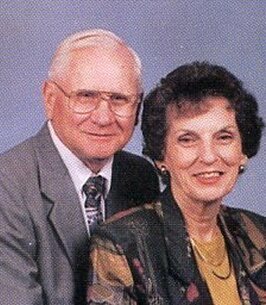 Evangelist Will Montgomery will conduct a funeral service at 11:00 am Friday at the Dawson Funeral Home where friends may visit one hour prior to the service. Burial will be at Shadow Lawn Memory Gardens. 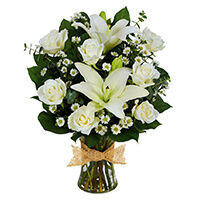 To send flowers to the family of Dorothy Louise Scott, please visit our Heartfelt Sympathies Store. We encourage you to share any memorable photos or stories about Dorothy. All tributes placed on and purchased through this memorial website will remain on in perpetuity for future generations. With our deepest sympathy and heartfelt condolences. Dottie at one time lived across from my family on Saint George Street. Growing up she was always good and kind to us. We always thought of her as a very good neighbor and friend. In her life she faced some very challenging times. May she rest in peace. Aunt Dottie, may you rest in peace. Reunited together again with Tommy, Mark, and Uncle Doc.